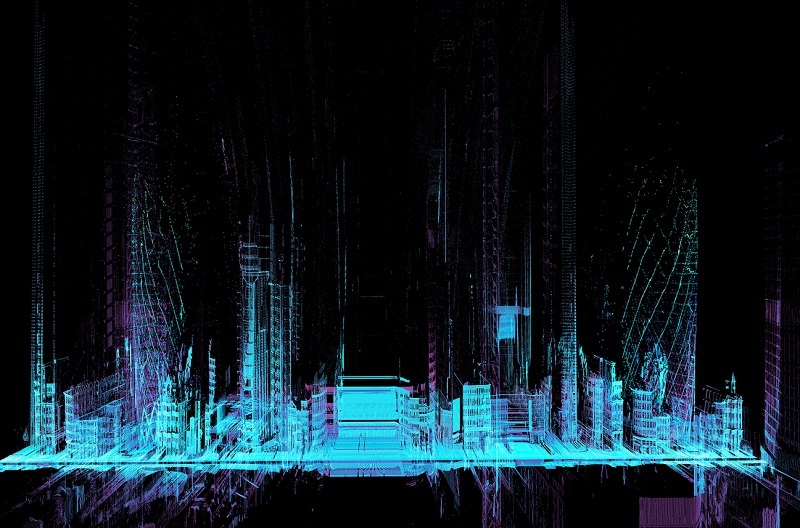 Ever wonder how driverless cars see the world around them? 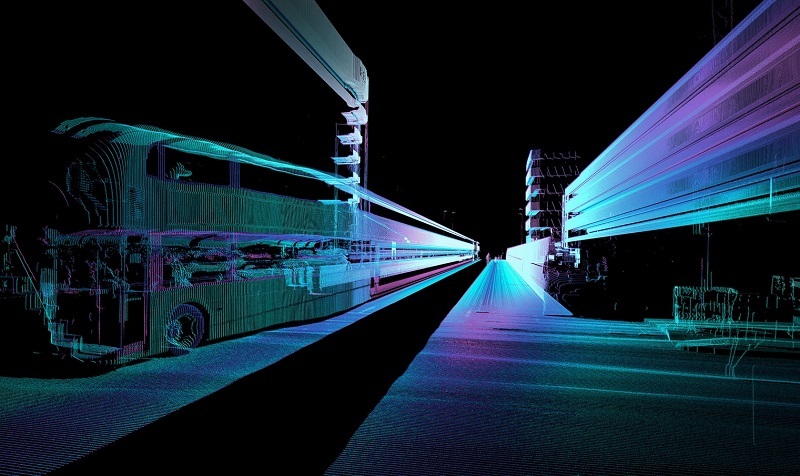 Self driving cars use a combination of cameras and LIDAR (Radar using light) to 3D scan their environment in real time. Seeing how the results of that scanning looks is quite interesting. 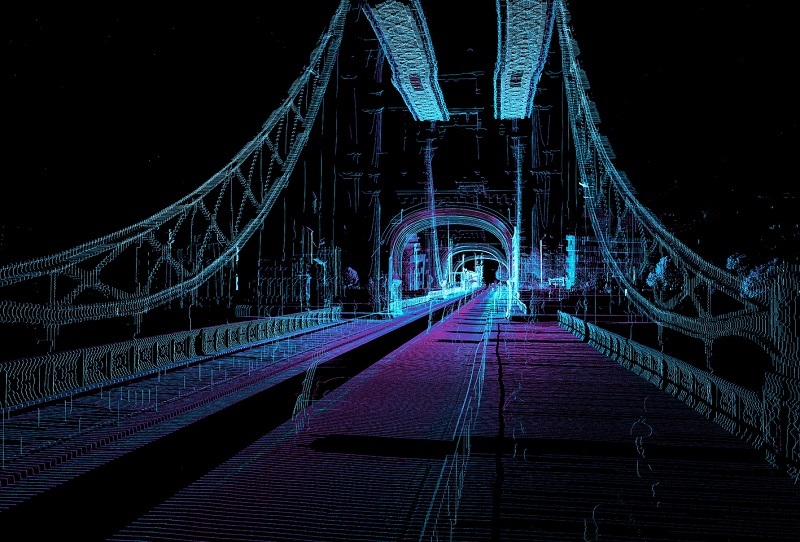 ScanLAB Projects, drove their 3D laser scanner through London to show how well cars can see, and how much work their programmers still have to do. The results are very promising considering that 3D scanning is a very resource intensive process. I would prefer a driver less car that didn’t look away from the road that much.